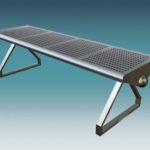 In terms of durability and quality, Stainless Steel Worktables are top models of commercial work tables meant for heavy duty purposes. 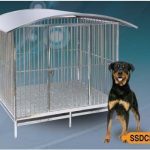 These are simply one of the best steel tables you can obtain from custom made flat surfaces that are built with high-quality stainless steel. 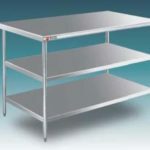 Commonly known as work tables, these stainless steel tables come in various sizes and properties such as the 1.2 mm stainless steel worktables, and 0.9 mm stainless steel worktables. Usually, butcher shops prefer to have these types of heavy duty worktables as their tables of choice because these types of stainless steel worktables have the ability to withstand continuous weighty hits from a meat tenderizer or a cleaver without creating any dent. 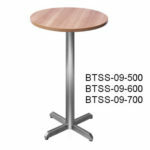 These tables are capable of resisting corrosion because they are constructed from type 304 stainless steel. 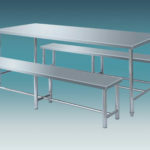 Food service professionals are not left out from benefiting from these amazing stainless steel worktables. 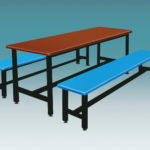 The standard worktables are specifically designed and manufactured for restaurateurs and caterers. 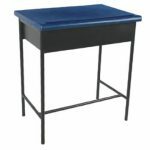 If you are seeking to have both quality and affordability with stainless steel tables, these stainless steel work tables are perfect for you. 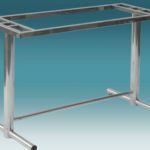 Built from a high-quality stainless steel, these standard duty top worktables are great for any kind of commercial kitchen work as they provide an amazing all-purpose option at an affordable price. 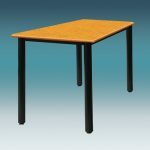 Unlike the 0.9 mm model, the 1.2 mm standard worktables are constructed with a higher level of durability. 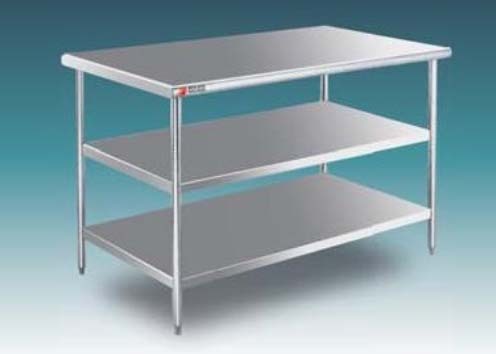 Many of the most common stainless steel worktables are composed of 1.2 mm stainless steel. Specially made for the preparation and processing of meats, sauces and vegetables, the stainless steel worktables offer the perfect smooth work surface you need to get work done. Apart from being a perfect addition to your kitchen, these stainless steel work tables can be of great impact to your basement or garage, as well. Even craftsmen and artists would find stainless steel worktables very handy. 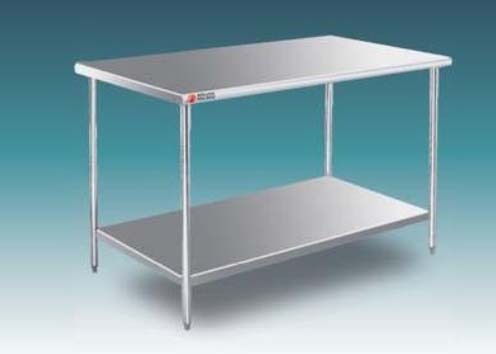 Without making your back ache, you will surely find the comfort in stainless steel worktable ideal for various manners of work and cooking activities. 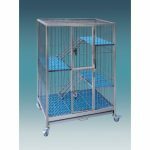 These work tables are large enough to efficiently get any project completed in due course. One prominent feature about these tables is that they are very easy to clean as they try not to hold stains. 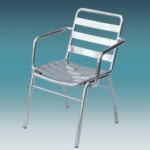 They are famous for durability because they are constructed from durable stainless steel. 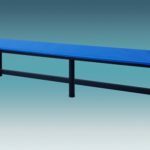 Although these worktables are known to be made of steel, they have proven to be exceptionally un-disruptive due to their careful construction around the edges and fine craftsmanship. There is hardly any decor that the stainless steel worktables cannot fit into because they are built with an attractive contemporary design. Whether you are professional or a novice you won’t find it difficult to assemble these worktables.